To update, click on the profile icon. 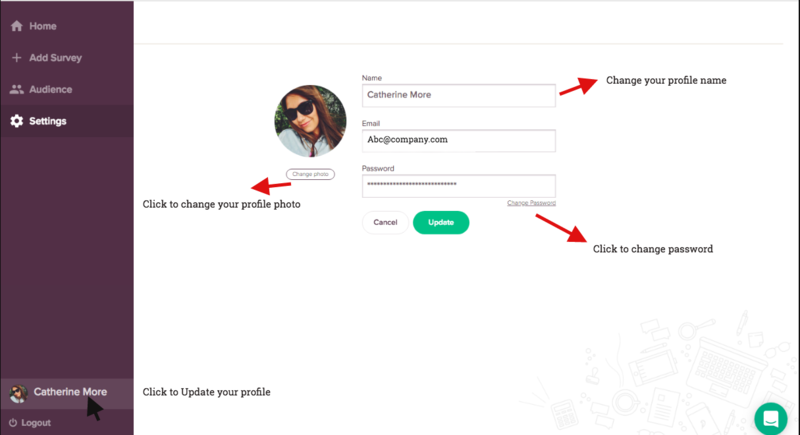 You will be redirected to the User Profile page.Here you can change all the above mentioned details. Click on Update icon to save your changes.